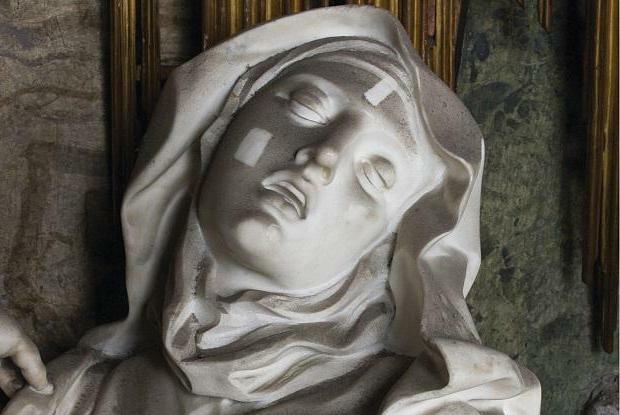 Sculpture – this is one of those types of creativity, which, unlike fine art like most people. After all, look at the figures in volume much more interesting and easier than to think out something, depending on the planar image. 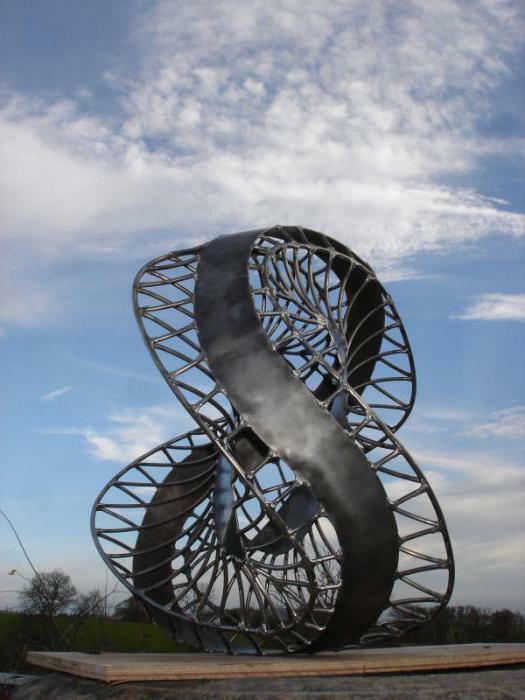 Especially popular nowadays are metal sculptures. Unlike ceramic and statues creativity metal has become very popular. Such figures are used for decoration of urban space (monuments, fountains, statues) and for interior decoration (decorative statues, bas-reliefs, sculptures). People started to make metal sculptures in the XIV century BC, by which time the metal was no longer a luxury and is widely used for the manufacture of household items, weapons, and jewelry. The artisans honed their skills and eventually began to produce not only the utensils, which had a functional purpose, but also objects of art, which carried only a decorative value. Art of forging - one of the first techniques of metal processing. The first sculptures that carried the ornamental value, was totems and other sculptures, bearing a religious character. Over time, the metal figures are becoming secular orientation, the first statues and monuments. When production began not to cope with the number of incoming orders, master blacksmith invented the method of casting. Thus it was possible to quickly produce a large number of products. People have always loved to decorate your interior, so long pieces of metal is one of the honored places in the decoration of the home. It is now customary to divide the sculpture into two types: decorative and utilitarian. Decorative sculptures are in homes with a large area. But utilitarian figures can be found even in smaller spaces. the Sculptures for the exterior are divided into two types: small and large. Metal sculptures of small forms mostly adorn the courtyards of private houses. Often they are one way with fountains or flowers. To large size sculptures include monuments, memorial pillars. These decorative items are designed not only to beautify the city, but also to preserve the memory of past generations. It is worth mentioning that the sculpture also includes a bas-relief. 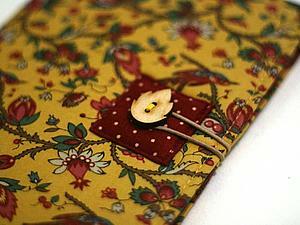 Such decorative covers are often decorated with municipal institutions and the houses of the rich merchants of the past. Nowadays, the bas-relief has lost its relevance, but it remains part of the history of art of past centuries. 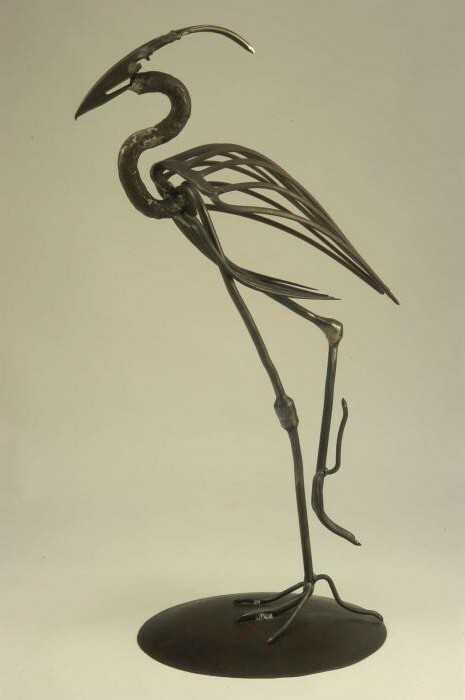 nowadays, the metal sculptures are incredibly popular. And the demand is there both on the interior and exterior artwork. The difference modern sculpture from the creations of the masters of recent years is the utilitarian quality of contemporary creativity. Increasingly the art object there is an artistic metal processing. The openwork sculpture is in demand both in Russia and abroad. Modern masters often combined forged metal with vegetation. In the interior it can be stands for flowers, often complemented by fountains. The exterior is the metal sculptures that act as the frame for the topiary. Masters of our time trying to surpass their predecessors and are looking for new techniques for creativity and new materials for their performance. 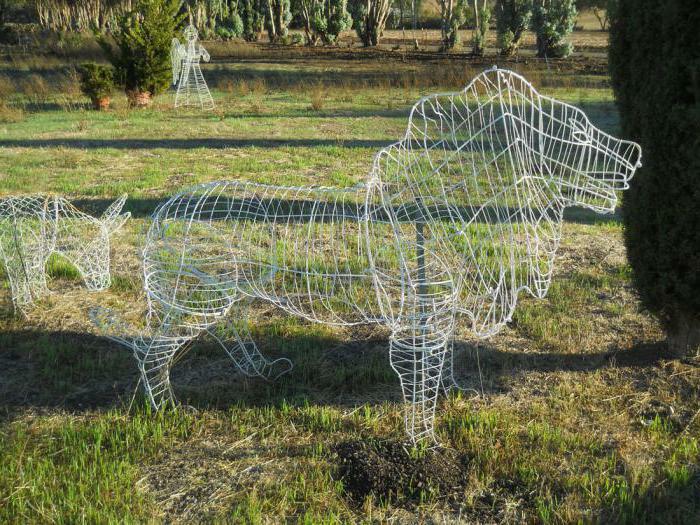 So now in the parks, you can see the amazing elephants, giraffes or horses, soldered wire. It's great that people are coming forward and are not afraid to experiment.